This is not a free service. Please only sign up if you wish to place an order for services or to buy download credits for music or sound effects. This agreement sets out the terms and conditions of use for the website and services of Media Music Now. 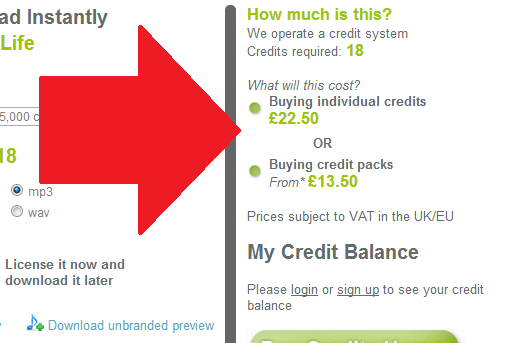 By using the website and / or services you are consenting to the terms and conditions as detailed here. Media Music Now is a trading identity of Bright Cloud Media Limited, Registered in England & Wales, Company Number 5511247. If you do not accept these terms and conditions you should not register. We use reasonable endeavours to ensure that information, prices and other data is accurate but cannot be held liable for errors & omissions. We cannot assume responsibility for any content on other websites linked to or from Media Music Now. The information and content on Media Music Now is provided for guidance and to aid research and purchasing decisions only. 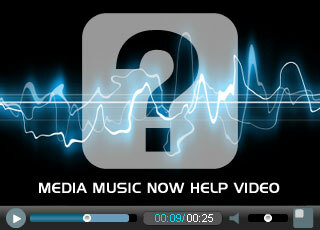 Media Music Now respects your privacy and will use your personal data only within the context of Media Music Now. We subscribe to the data protection legislation in the United Kingdom. When you become a music maker or buyer on Media Music Now, we collect various items of information in order to create a profile and an account for you or your company. This data will be stored within our protected servers and will not be made available for public viewing at any time. Data collected will be only used within the company and will be used for administrative purposes only. Information stored will be relevant to the service you are requesting and will only be used for that purpose. This information is limited to the details we request upon registration to MediaMusicNow.co.uk for the purpose of your receipt. Media Music Now will never sell, lease or lend any information to independent third parties. Cookies are tiny bits of data used by us to improve your browsing experience on Media Music Now. The above are the only cookies that MediaMusicNow creates and they are all first party. That means that they cannot be read by any other site and are only available on Media Music Now. We do not use any third party cookies with the exception of Google Analytics to gather statistics about the number and type of visits we are getting. These cookies are governed by Google. Please note: Our website cannot function without cookies. Without them you cannot login. All data is protected within the status of the company and all accounts are encrypted password protected. In addition, our service provider takes appropriate security measures to protect against disclosure and unauthorised access of data. You can revisit these terms anytime at our Terms & Conditions page.